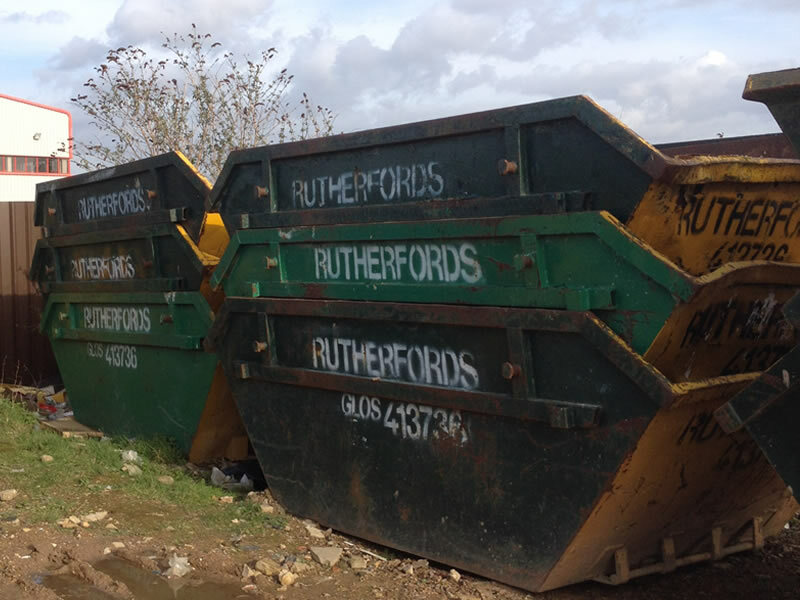 Price depends on the type of waste, please call for a quote. 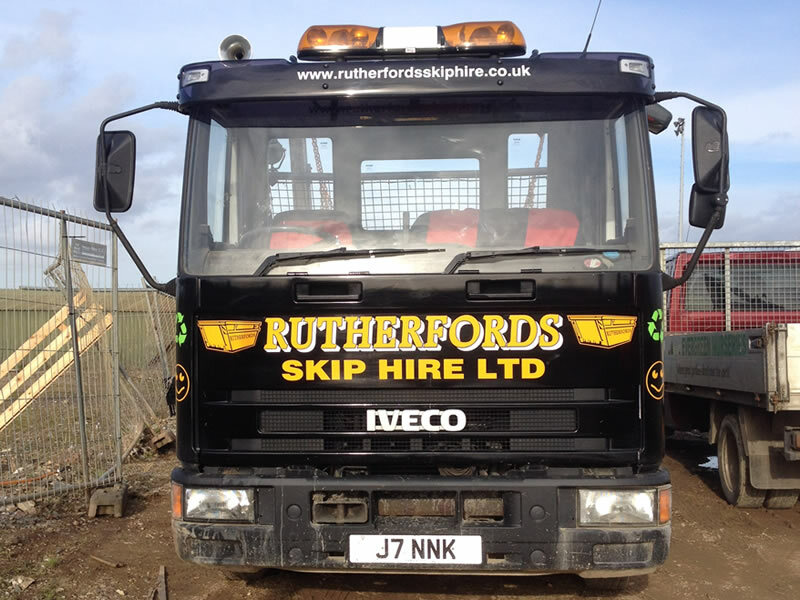 Rutherfords are a reliable, competitively priced skip hire company based in Gloucester, skips are available throughout Gloucestershire. When You Have Been In The Business For Over 30 Years, You Know What Is Needed To Get The Job Done. We Always Remember That Customers Have A Choice, Thats Why We Always Deliver On Our Promises. Call us any time for prices, and rapid delivery if needed. 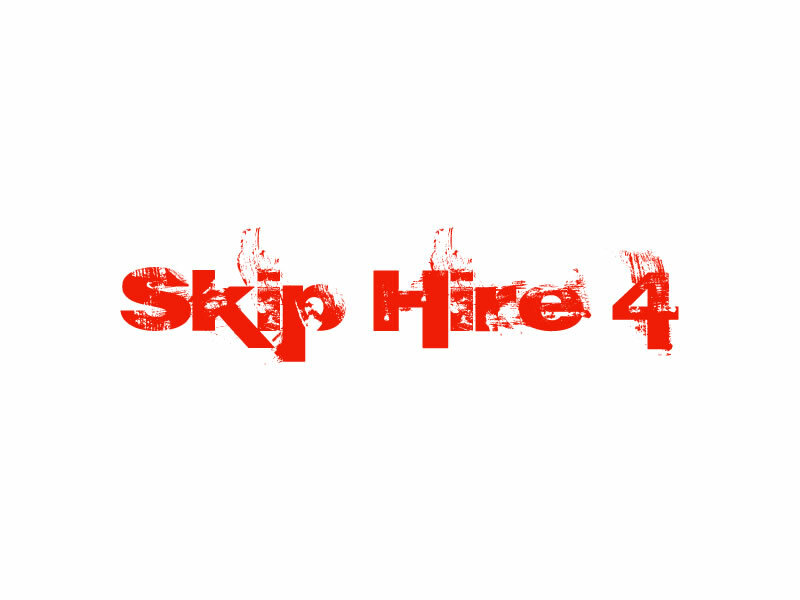 We are able to hire skips anywhere in the county of Gloucstershire, including Gloucester, Chetenham, Stroud, The Cotswolds and The Forest Of Dean. 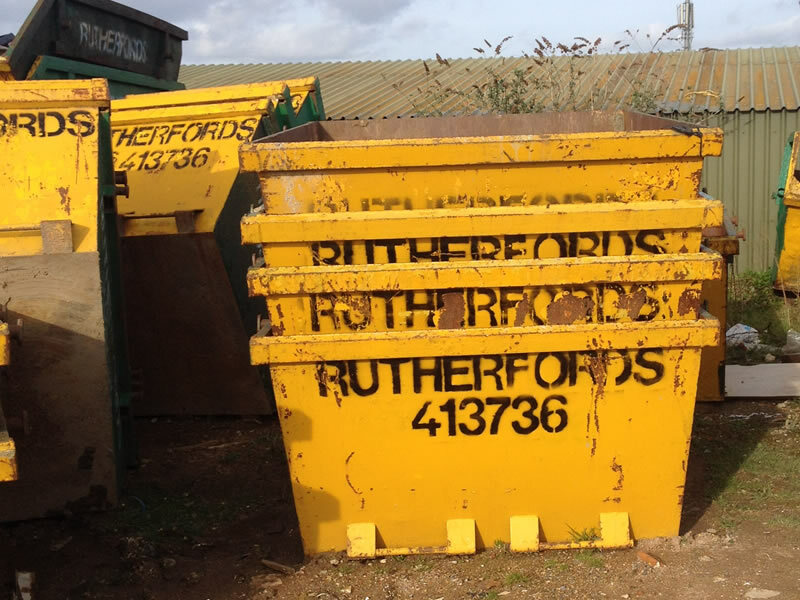 We Recycle a large volume of the waste collected in or skips at our waste transfer station in Gloucester.